Last year we went to Athens on holidays and we saw so many boats and loved the country so much that decided to come back but this time to spend our holidays at the see. 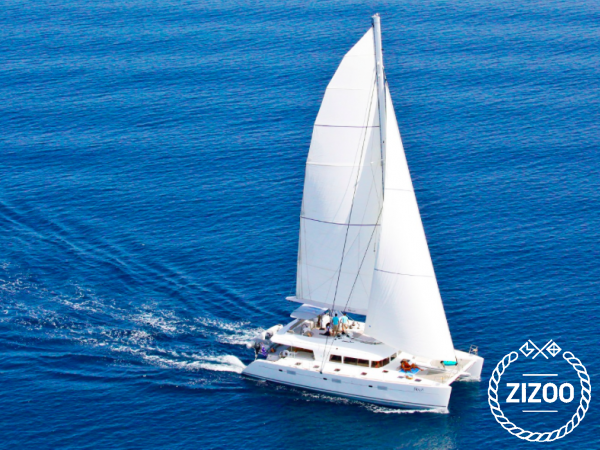 We checked for nice destinations to go on sailing in Greece and found out this cool guide on Zizoo's website where it recommended Corfu. So we finally decided to rent a catamaran and enjoy the quietness of the sea. If we liked Greece from before, we just love it now!! toller kat und tolle crew in der marina! auch mit dem skipper war wir vollauf zufrieden!